(Est. 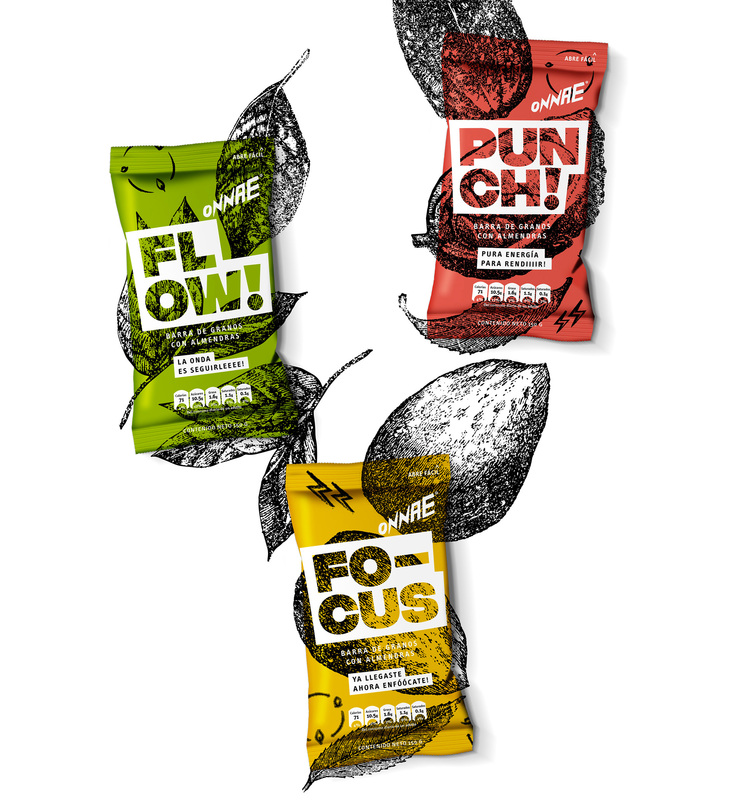 2018) Onnae, based in Saltillo, Mexico, is a brand with products and services designed to help and motivate people to have the energy and potential to achieve their goals. 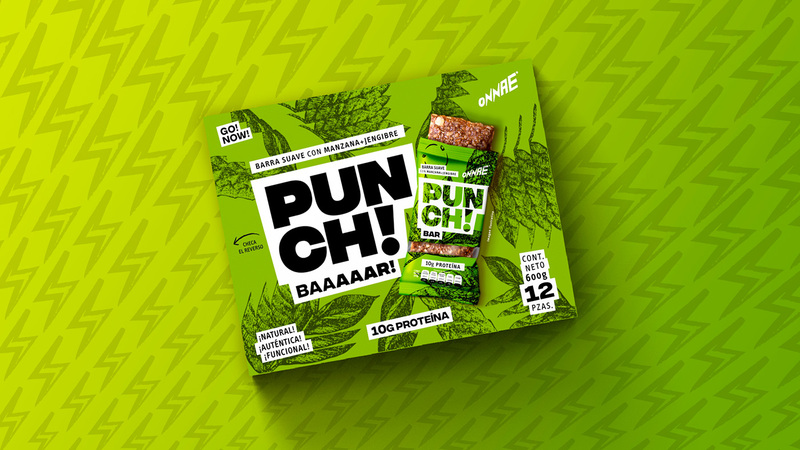 Their first product is a line of natural-ingredient protein bars called Punch Bar. 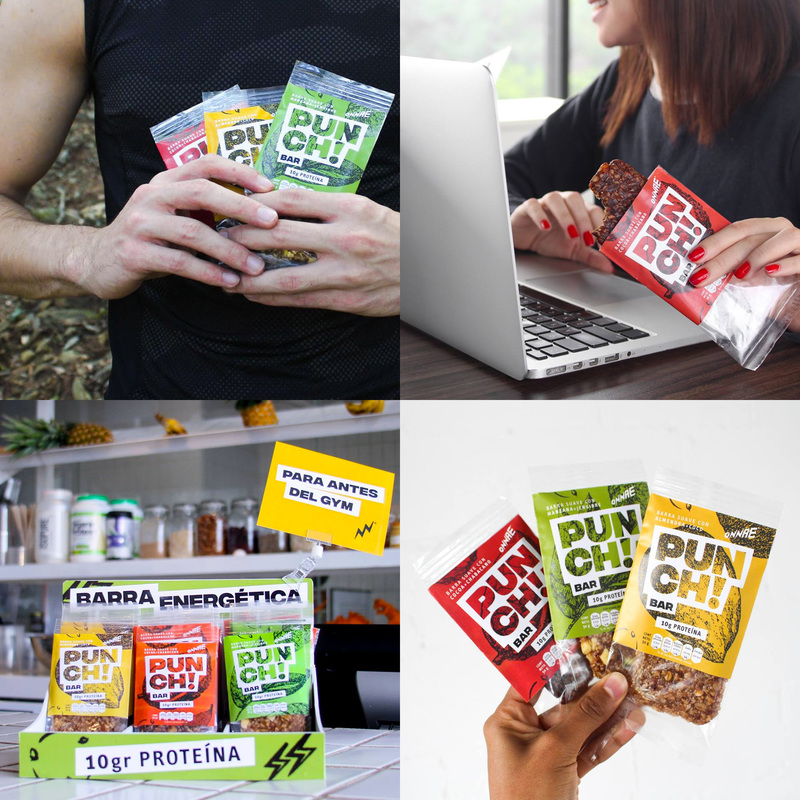 The project in general operates within the raw/energetic aesthetics of protein bars for health-conscious, exercising people but I thought it was all fairly pleasing. 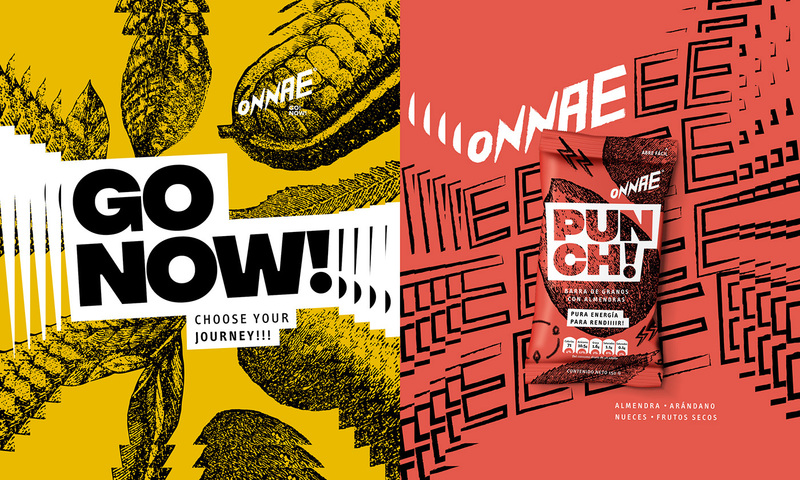 The Onnae logo is my favorite part of the project and how the “N”s look like lightning bolts. 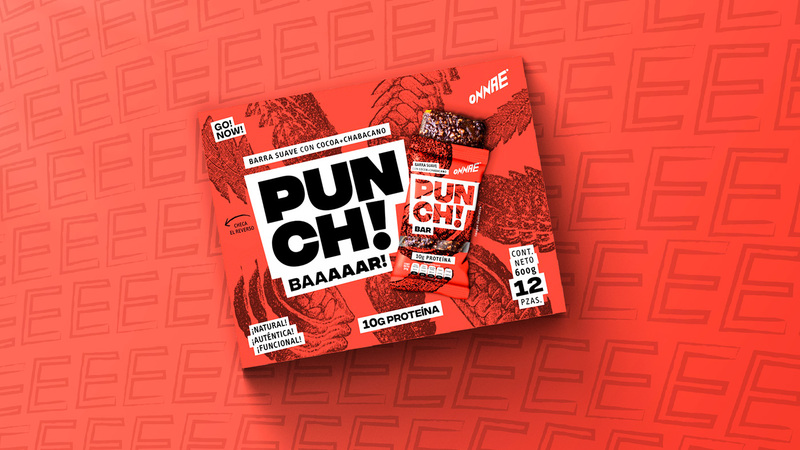 The Punch Bar logo is a little awkward but I like how it looks like it doesn’t care how it looks… it’s just big type in a tight space. 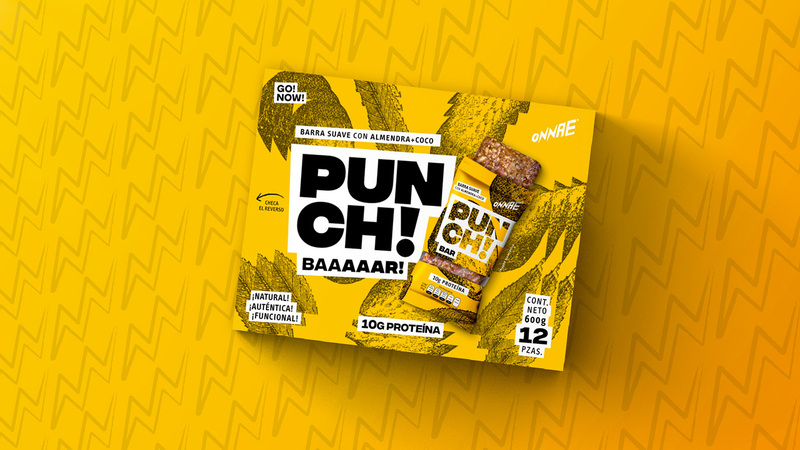 The vintage-style illustrations work well with the logo slapped over them even if the combination doesn’t quite make sense. The supporting typography throughout is not as strong but it’s mostly fine. 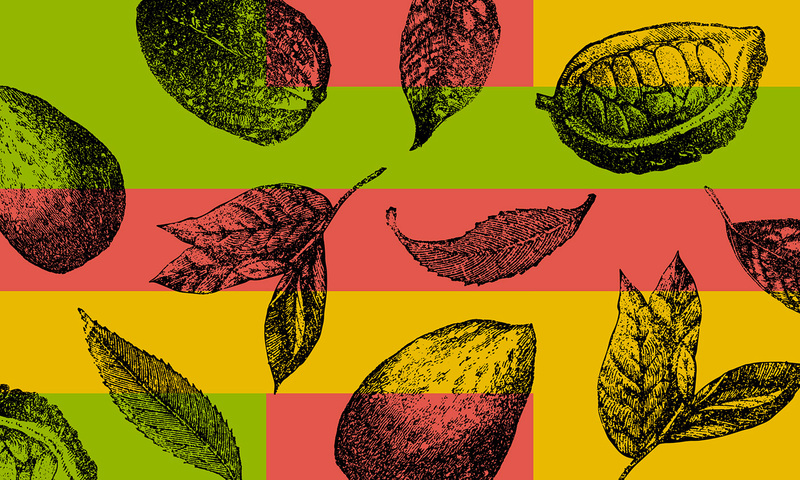 What’s most encouraging, within the context of start-up products in Mexico, is the importance placed on the design of the brand… where the norm is (was) to put out very crummy designs into the market.